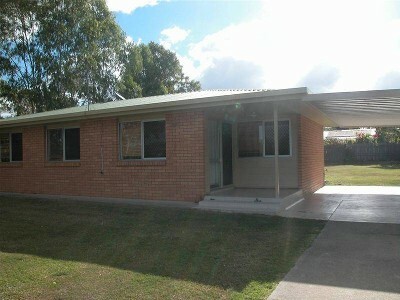 3 bedroom brick will make a great addition to your rental property. Property is fully fenced and presents well. "The sustainability declaration for this property is available from the Office upon request"